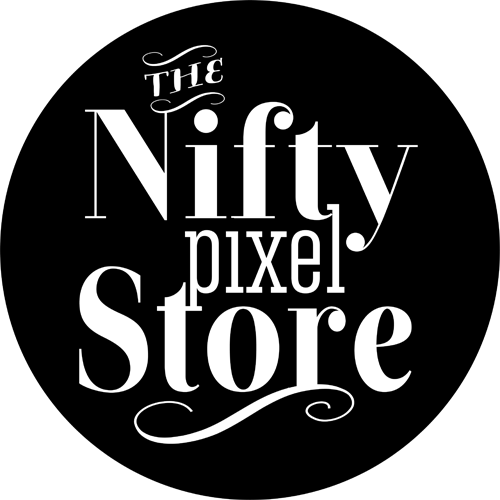 The Nifty Pixel| Thinking Outside the Square: SOME NIFTY TOOL KITS IN STORE NOW! SOME NIFTY TOOL KITS IN STORE NOW! Hello Everyone! It's Friday and that means another new release! Can you believe the Scrap Stacks store has been trading for a week!? I know right...crazy! I am still on a high from the store launch but there is no rest for the wicked and I have been busy sorting out some packs that I endearingly call 'The Nifty Tool Kits' (might have to come up with a cooler name). 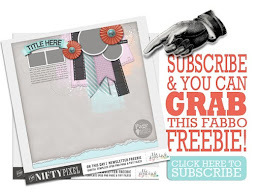 If you scrap like me... you'll have your fave packs from every designer and well I thought, why not offer versatile packs that can be used in any of your creations, be it digi scrapping, art journaling or mixed media projects. 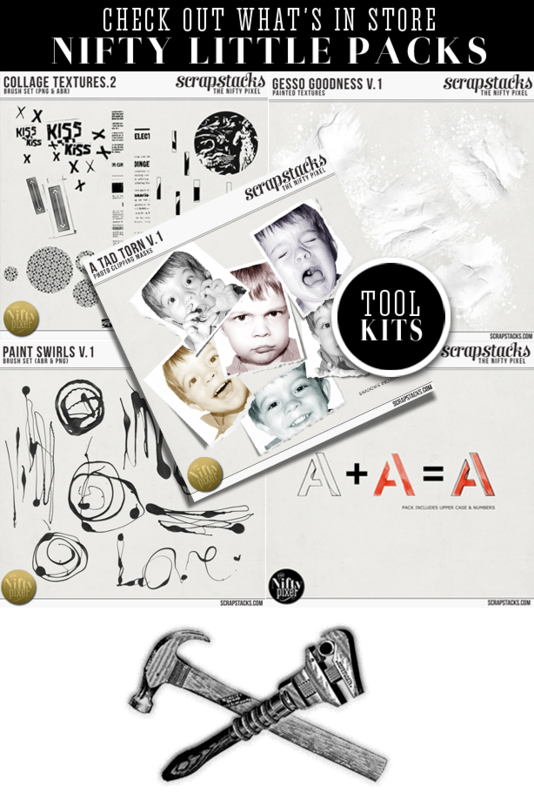 These handy packs will vary and mainly consisting of paints, textures, photo clipping masks. 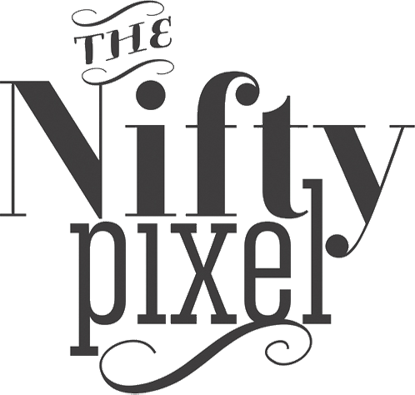 Over time I will introduce other cool products to help you really flesh out your designs. I know these great little bridge builders will become my 'go to' packs in my stash...How about you? So, here are my first ones I hope you find them useful in your next project! 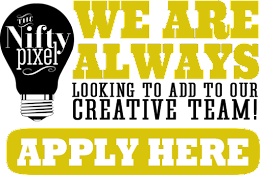 P.S If you'd like to see the Tool Kits closer up, click the store tab below. LOVE the Tool Kit! Will be used again and again! A joy to work with. Thanks, Em.